Since it has been ages I've done a post here, I apologize in advance for any breaches. The scans here are from three 22 page issues, seven pages per issue, and they comprise the first story arc of Lucifer: A Six Card Spread. 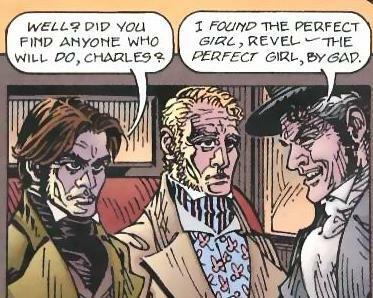 Slightly over a decade ago there was a fantastic comic book series called Lucifer, a spin-off from Sandman where Lucifer had quit as the ruler of Hell. 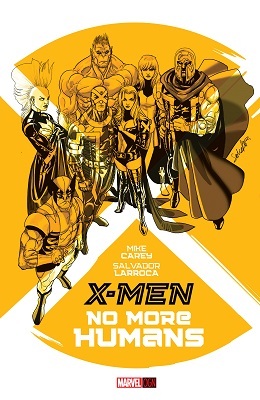 It was written by Mike Carey, was 75 issues long and utterly awesome. Especially when read as a whole, as you can see several allusions to the end already in the beginning. I was reminded of this series a short while ago as I again saw reminder about the Lucifer TV series they are making. I am not commenting anything more on that as my mind is still processing the concept. So, after a discussion with another poster about doing scans of this comic, I present to you the glory that is the first story arc of Lucifer. And yeah, I don't know why I had to do that intro either. Alright, let’s just put an end to this now. Here’s the last issue of Ultimate Fantastic Four: Salem’s Seven. How does it all come crashing down in the end? 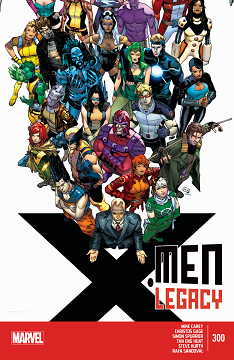 After Mark Millar left Ultimate Fantastic Four, a new writer came in and started writing the book. His name is Mike Carey, better known for his work with the series Lucifer and The Unwritten. During his run, the Ultimate Fantastic Four faced a lot of odd figures and notable figures, including Thanos of all people. However, this here is the last story arc for the series (regular anyways, since what comes after this is a tie-in to Ultimatum) and that’s the focus. 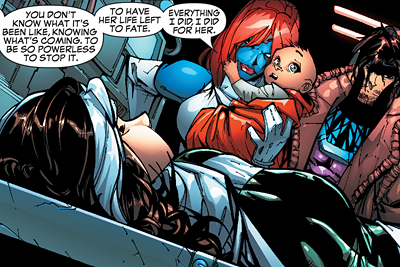 X-Men Legacy has had a weird history. 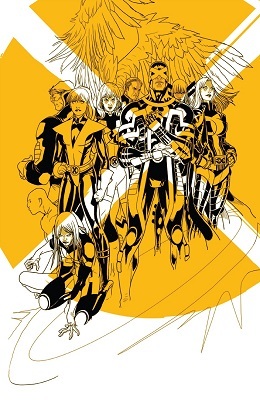 It started as basically a book starring Charles Xavier. Then, it turned into a book starring Rogue. 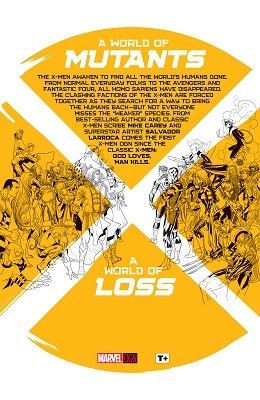 Then finally it was a book starring Xavier's son Legion. 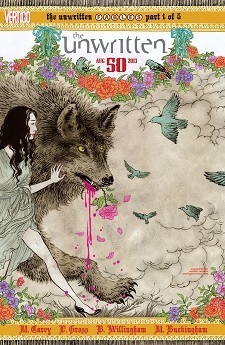 So, naturally, the grand issue #300, the series finale, gives us a story... that's not about any of them. I've been a fan of this community for a while. I found alot of great comics from scans here so I decided to join in on the fun. ComicBookResources has the preview as the Australian adventures and the threat of the bonds between reality and fiction breaking apart continue.